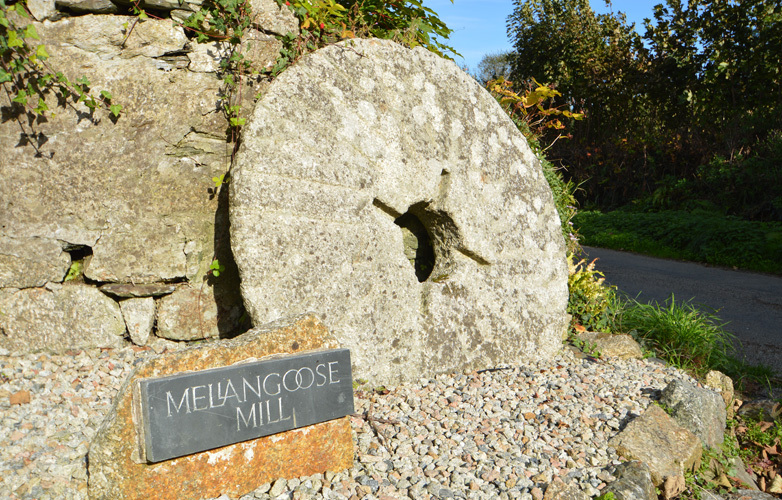 Nestled in mature landscaped gardens, Mellangoose Mill is believed to be the oldest Mill in the Helston area. 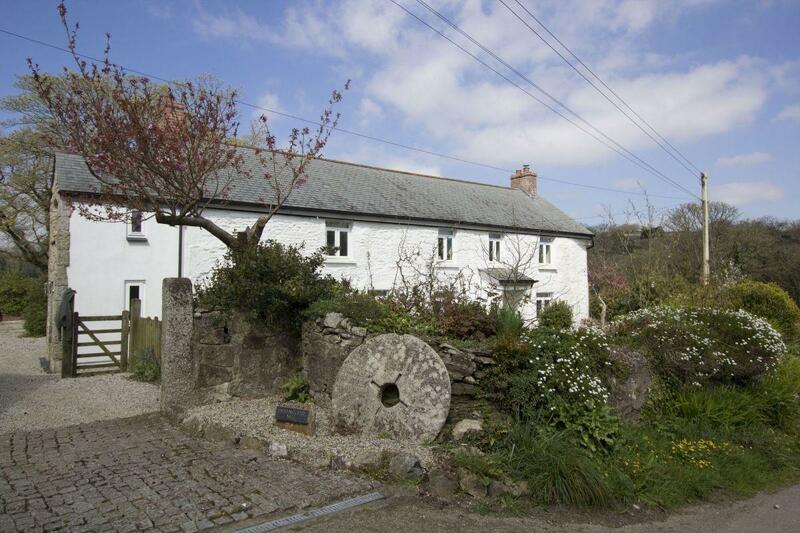 As you drive down the Cornish lane the first glimpse of Mellangoose Mill it is the original mill stone that sits at the entrance to the driveway. 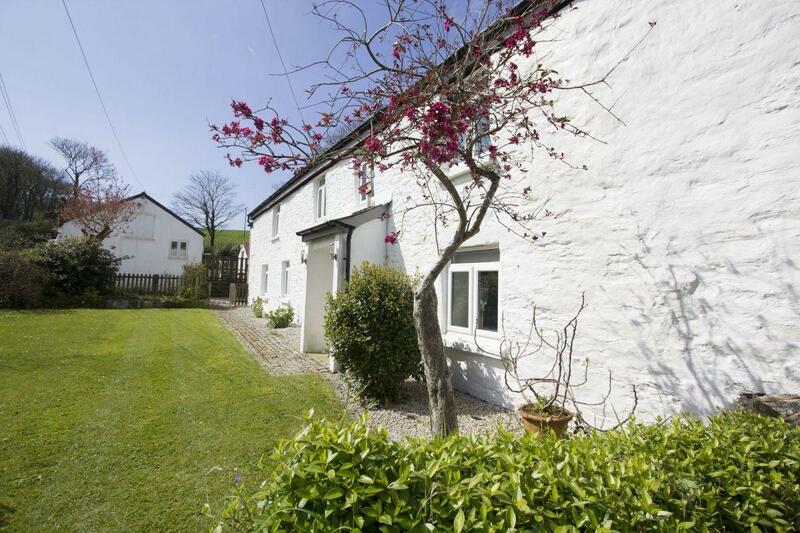 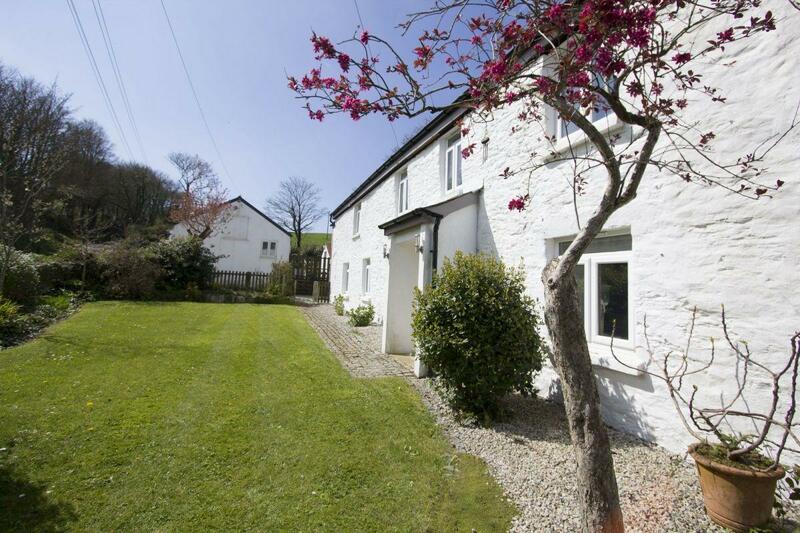 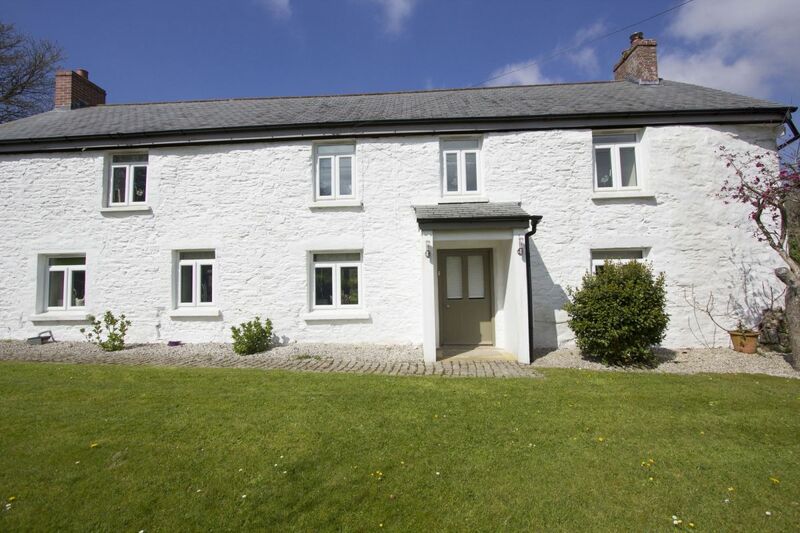 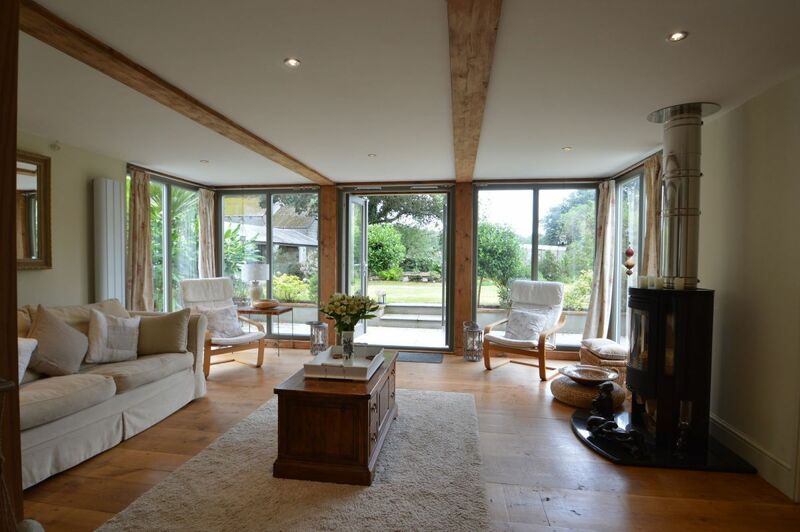 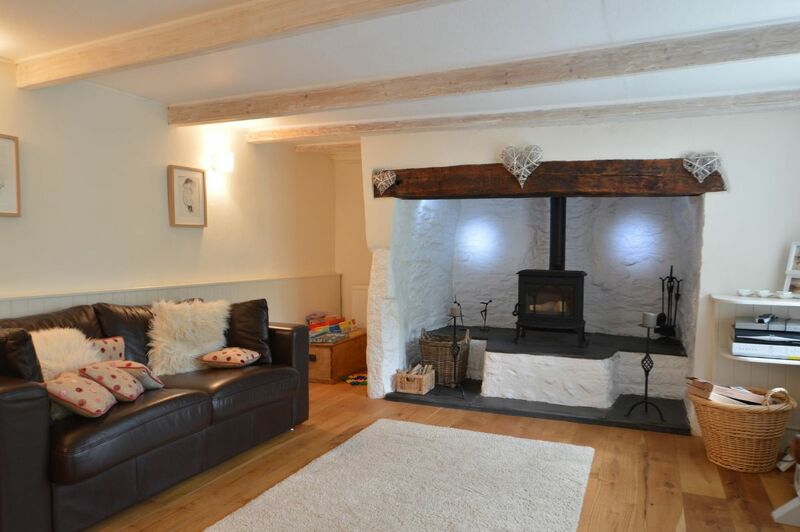 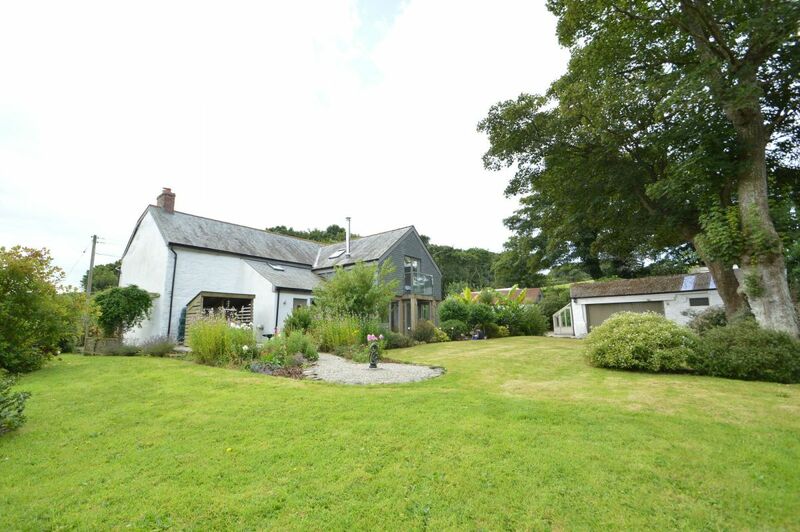 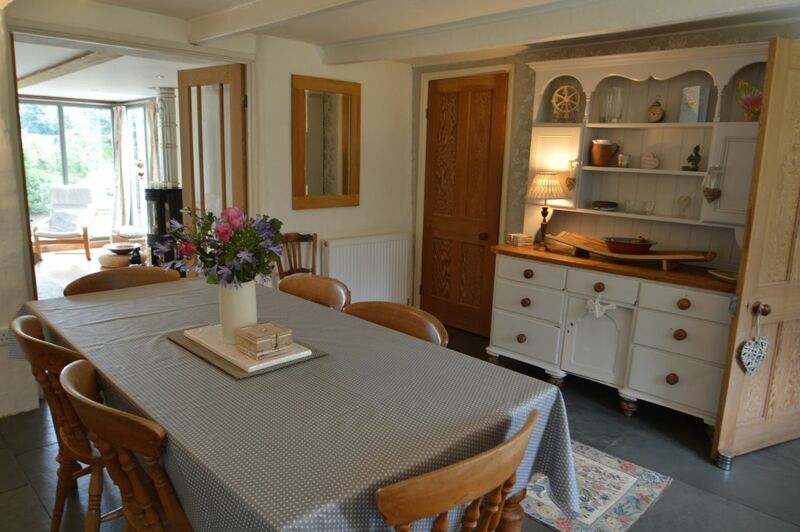 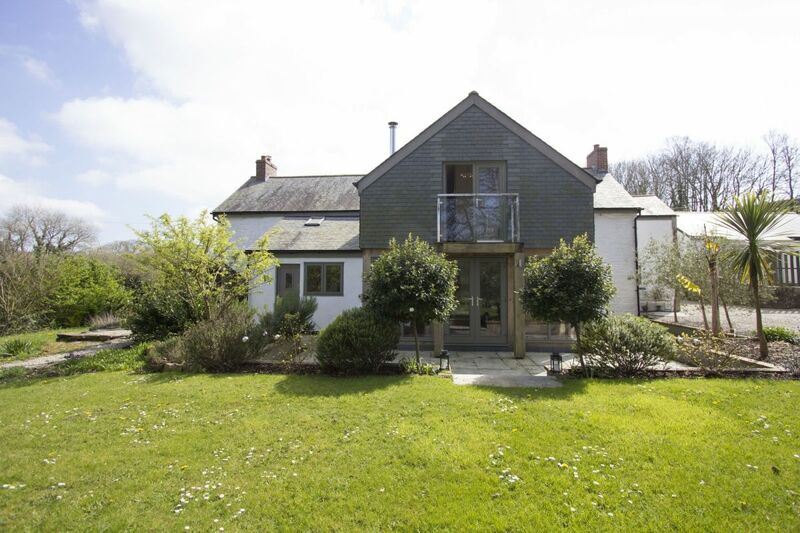 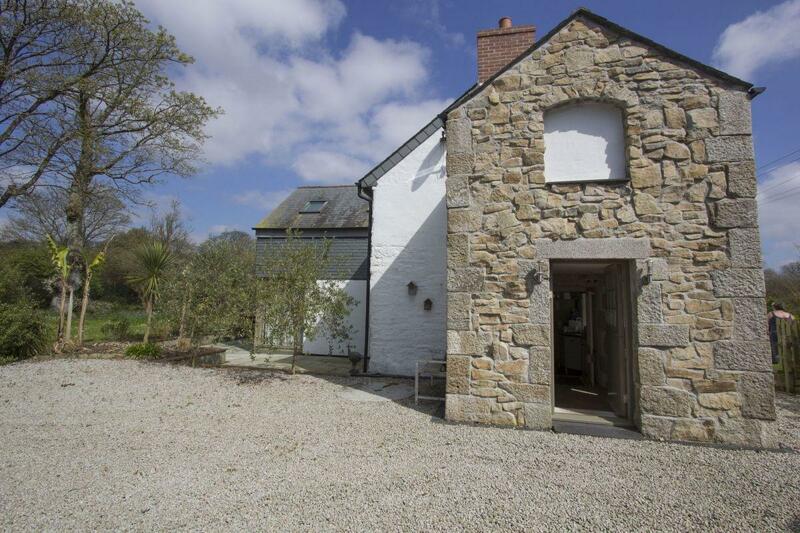 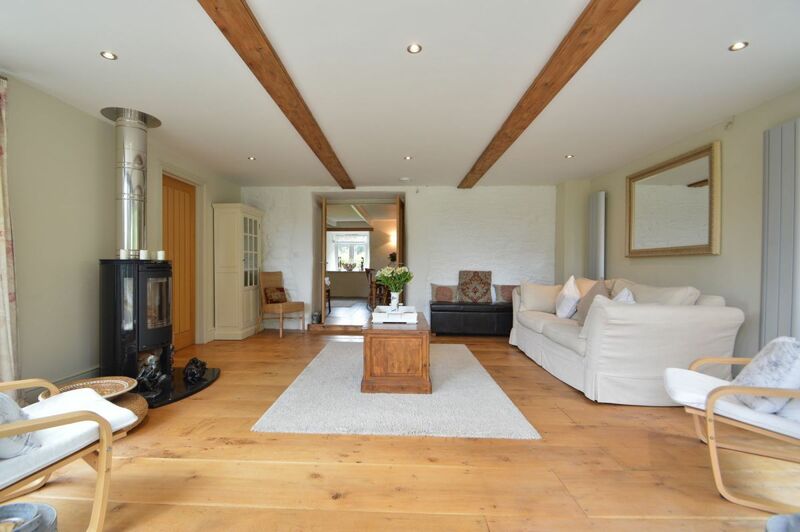 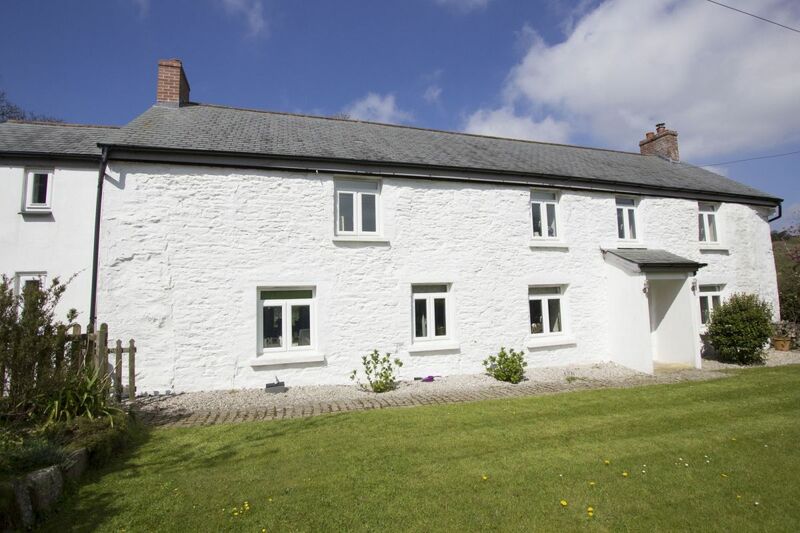 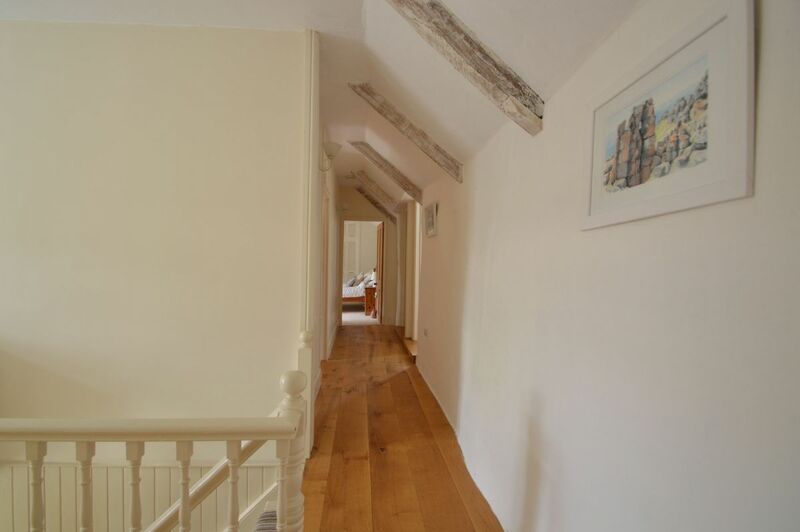 The Farmhouse has been beautifully converted into a spacious and charming family property sleeping 8 people. 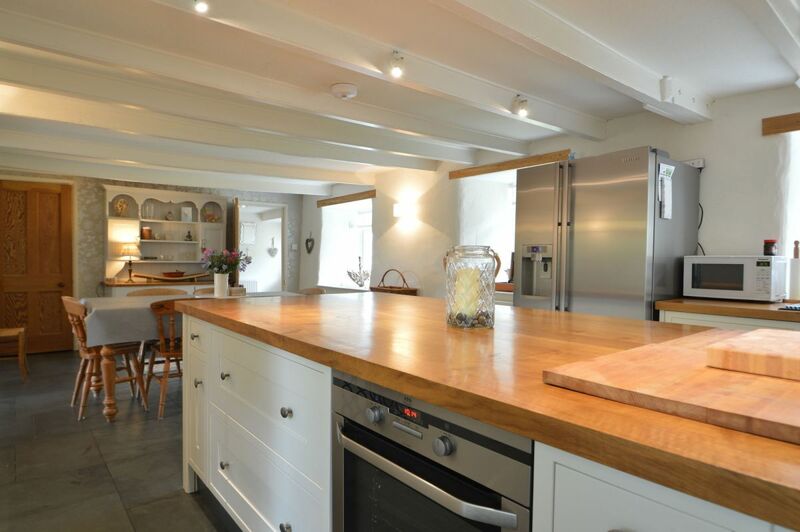 When you enter the large kitchen you will immediately feel at home in the comfortable surroundings. 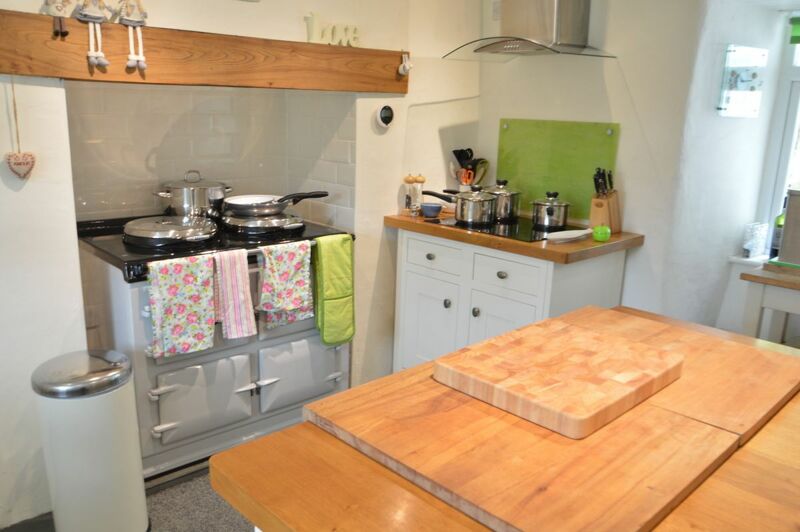 The kitchen has a modern Aga, solid timber worktops and walk in pantry. 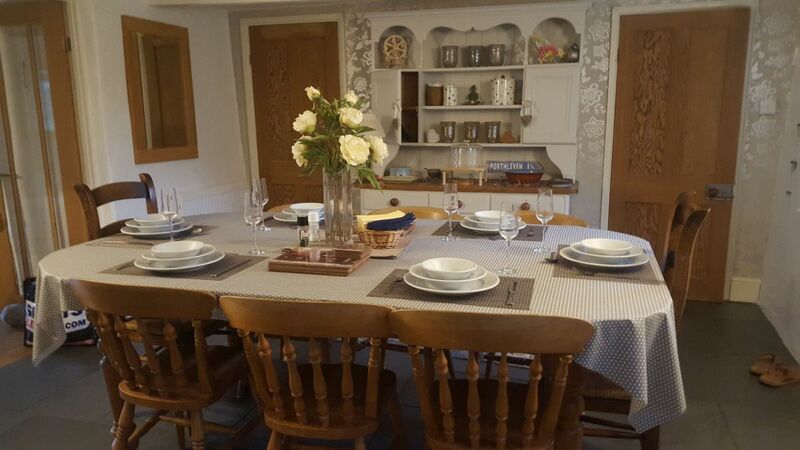 The dining area forms part of the kitchen and seats 8 people around a country-style table. 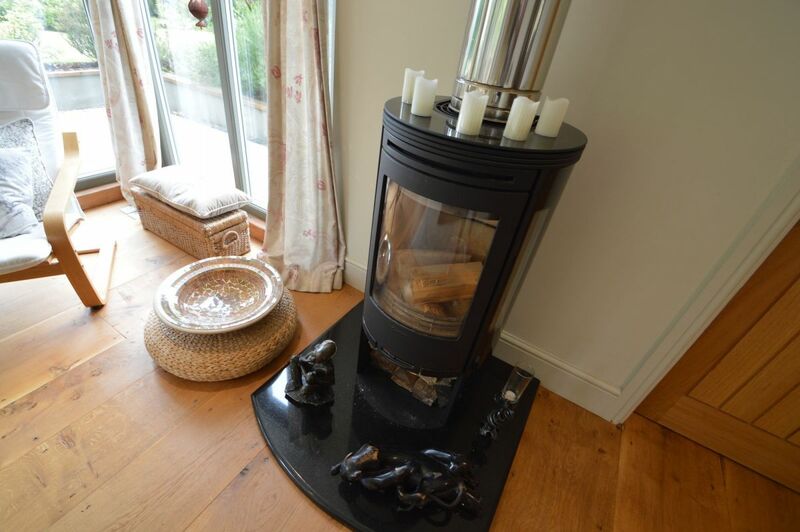 Adjoining the kitchen/diner is a lovely garden room with large glass windows to three sides and a wood burner for those cooler winter nights. 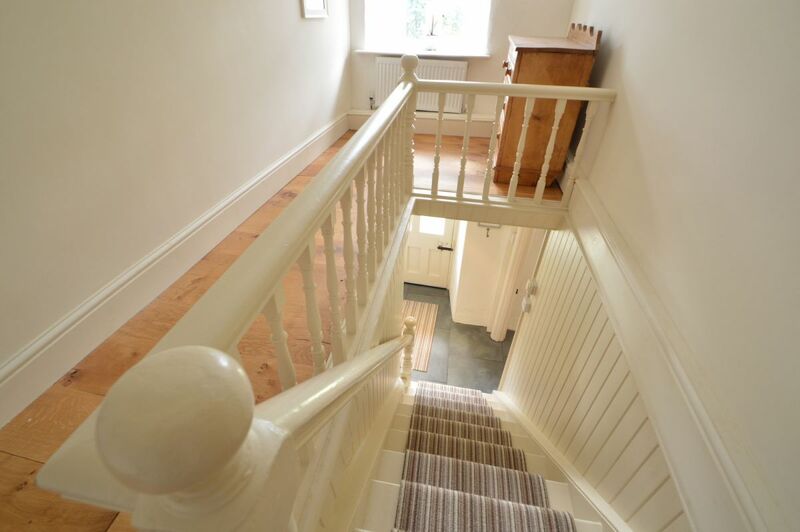 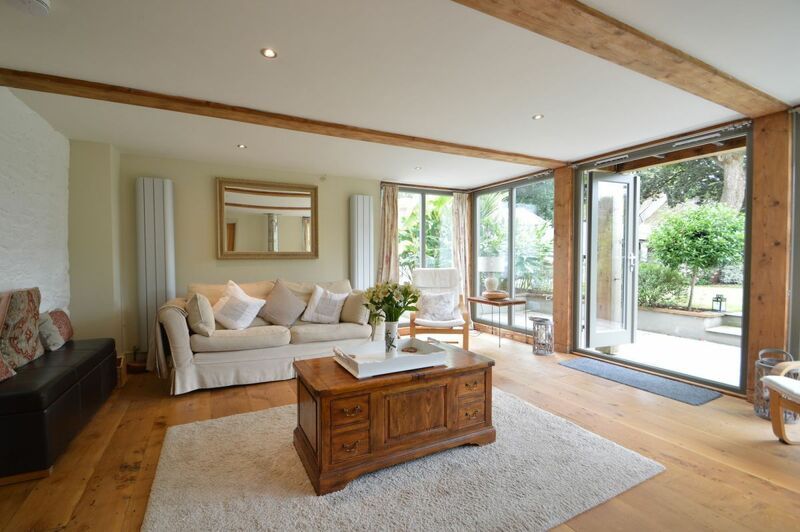 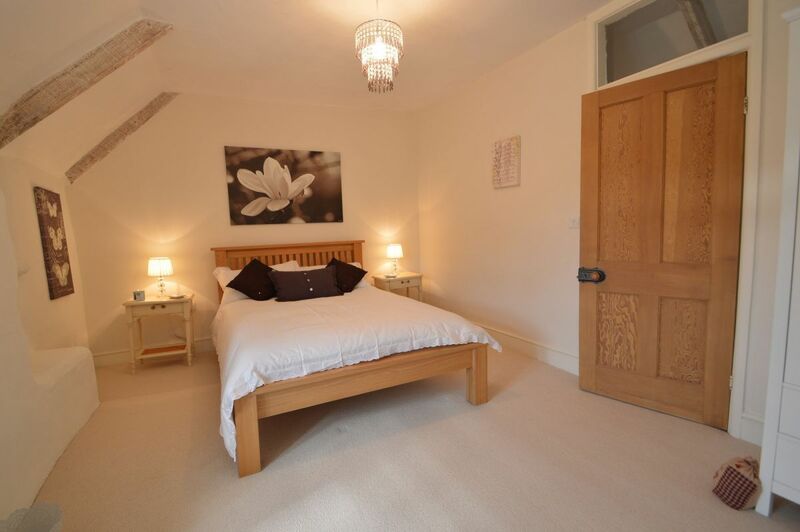 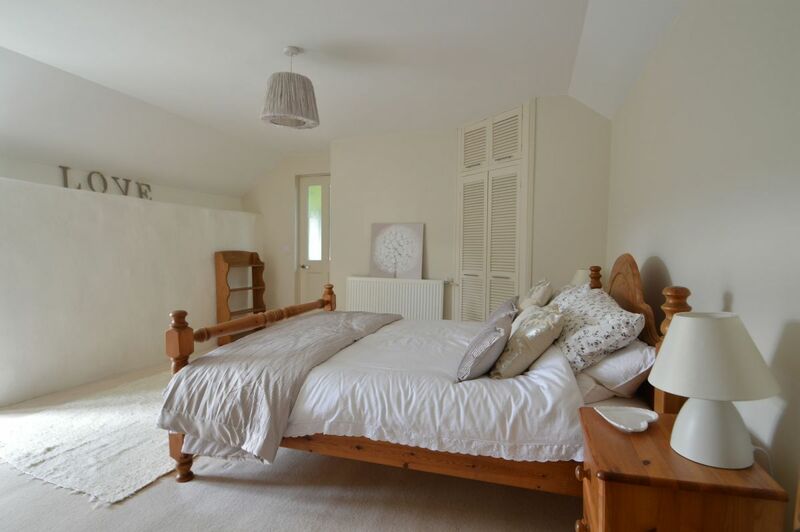 Also downstairs is a family snug room, ideal for watching TV or for the children to play games. 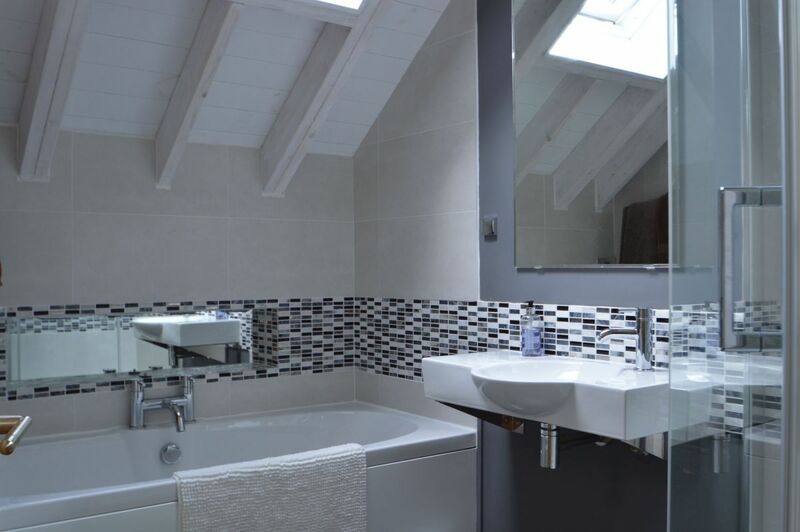 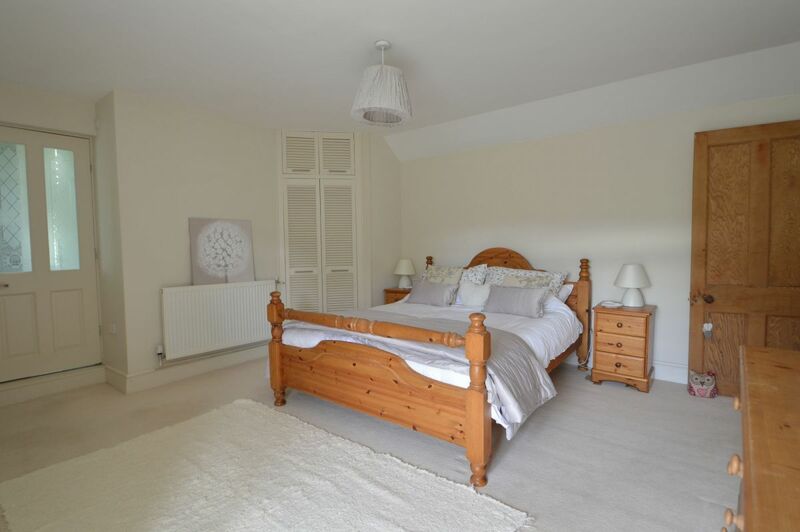 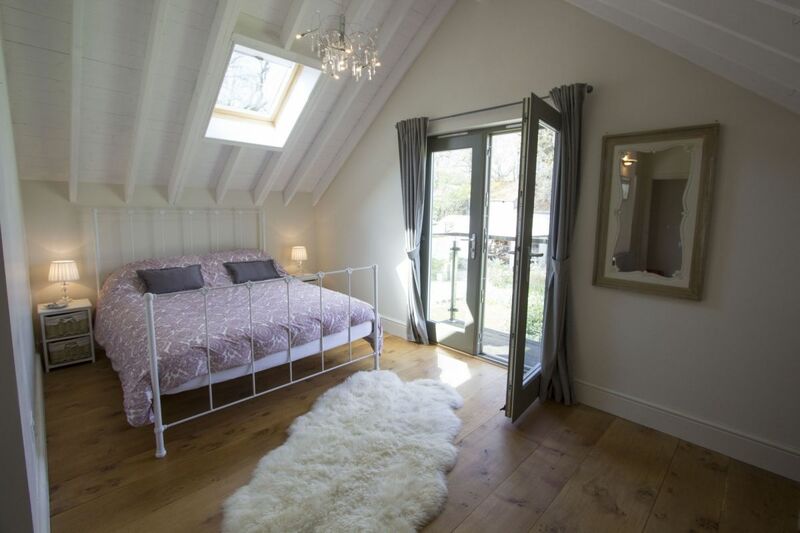 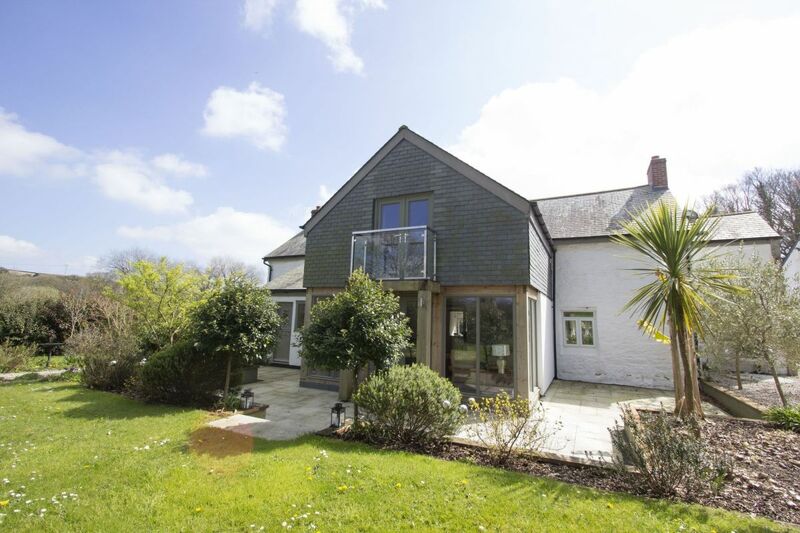 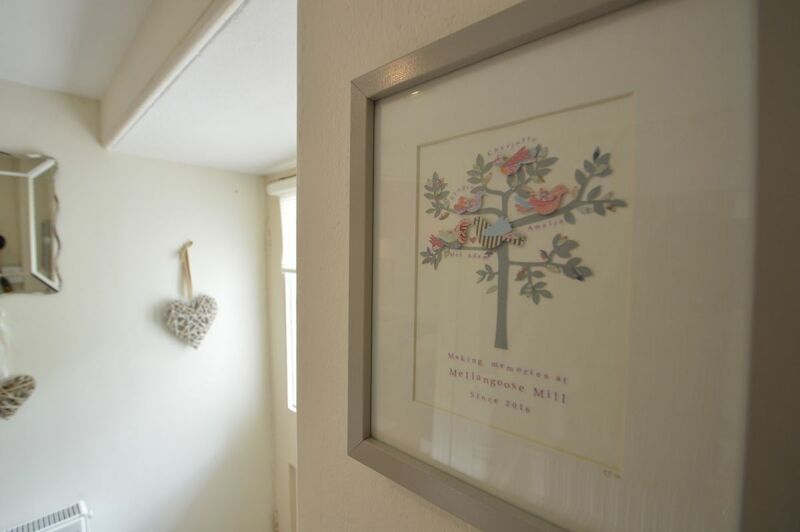 Upstairs are four spacious bedrooms, 2 King (1 en-suite), 1 double, 1 twin bedroom and a family bathroom, all with views onto the gorgeous gardens. 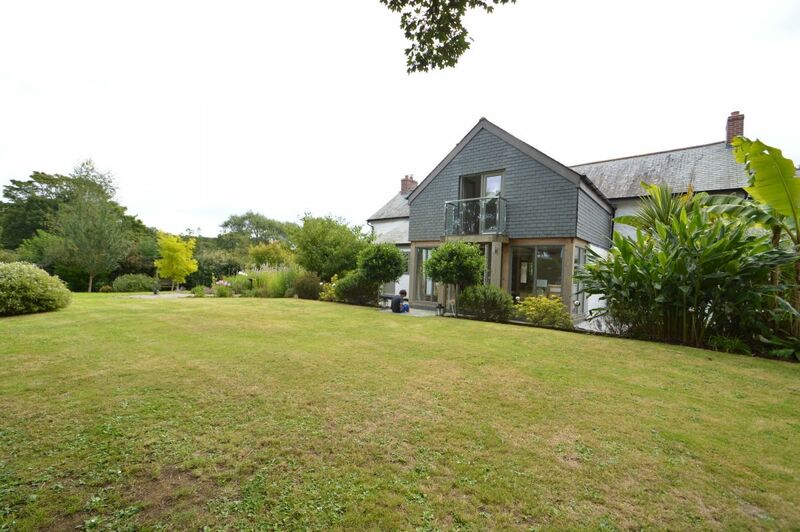 Outside there are extensive mature gardens with a stream and pond, a BBQ area and parking for 3-4 cars. 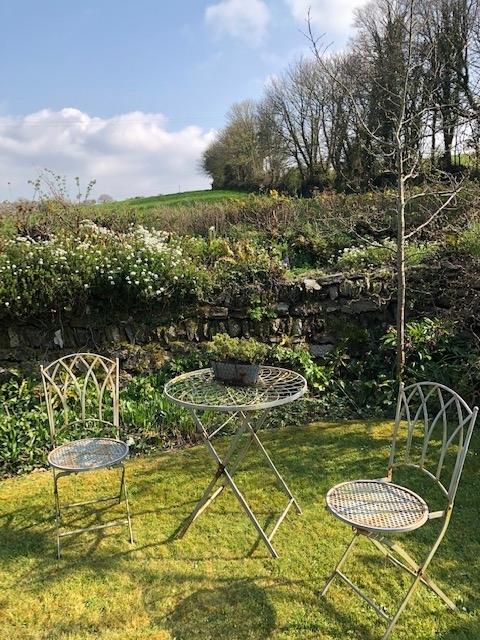 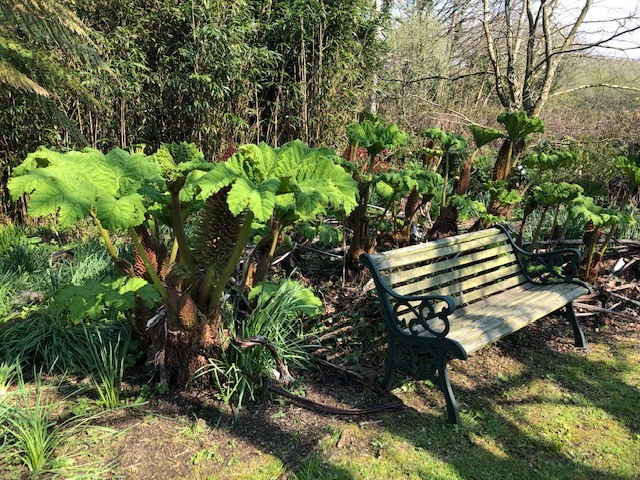 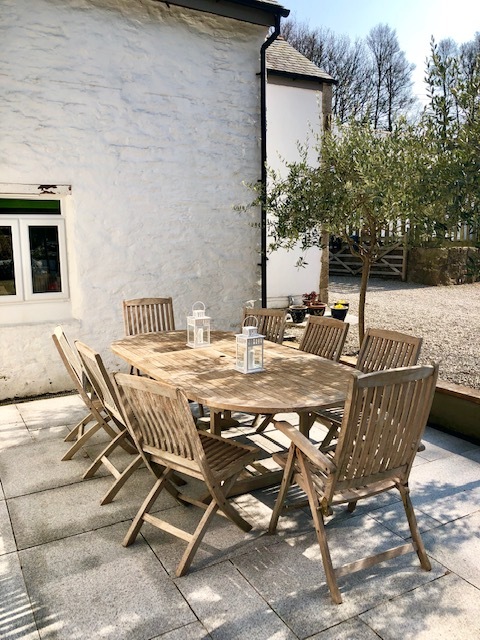 Mellangoose Mill is the perfect peaceful retreat, just 5 minutes drive from Porthleven & Helston and 20 minutes from Penzance. 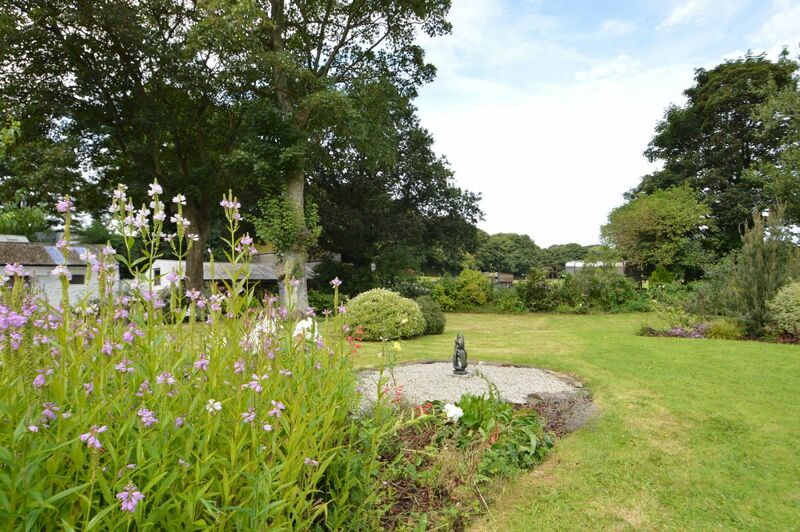 The beautiful garden is perfect for families and large groups in the summer. 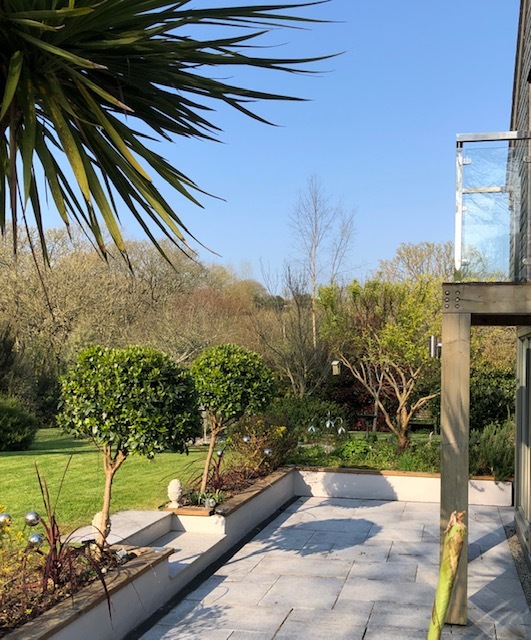 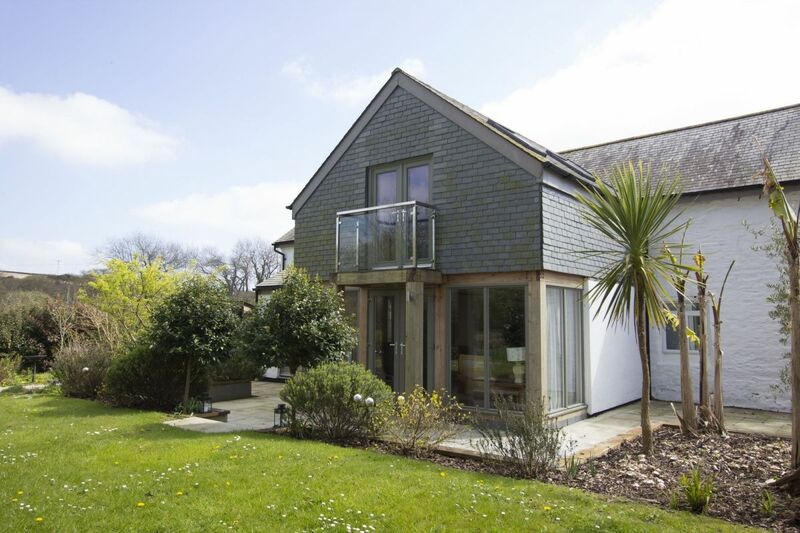 It is also close the local attractions like St Michael’s Mount, The Minack Theatre, Tate St Ives, The Eden Project plus all the wonderful local beaches. 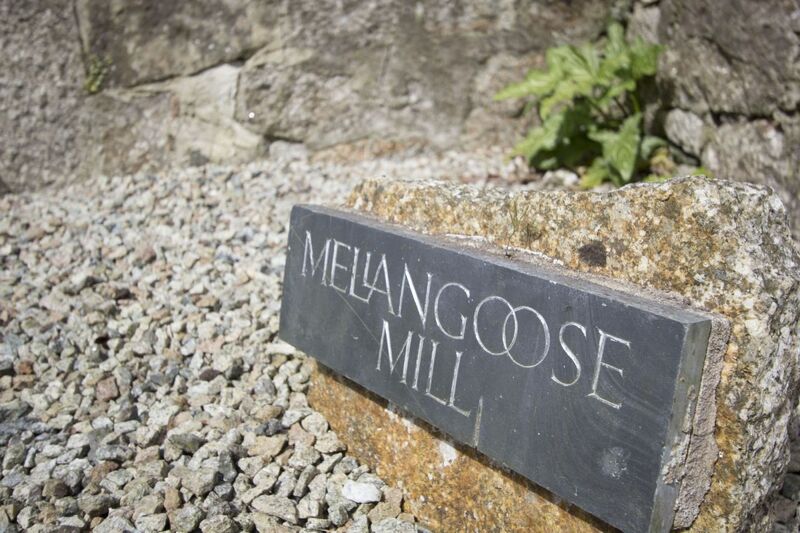 Wonderful week at Mellangoose Mill. 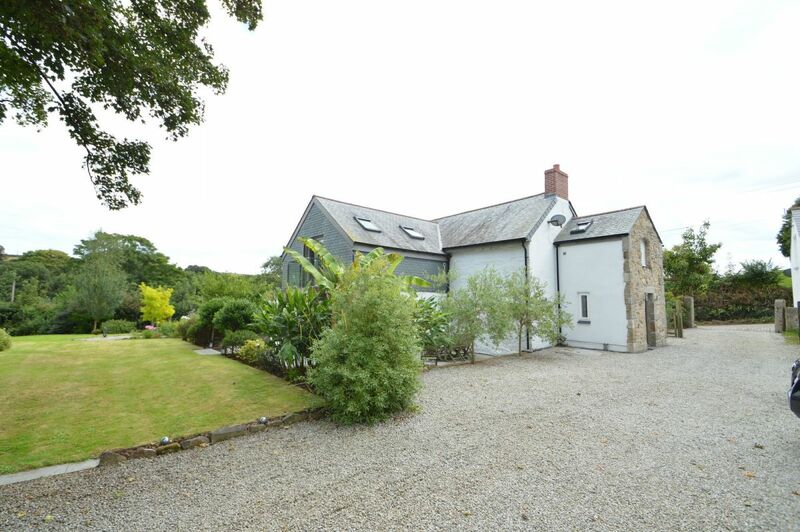 Brilliant location with everything within a short car drive. 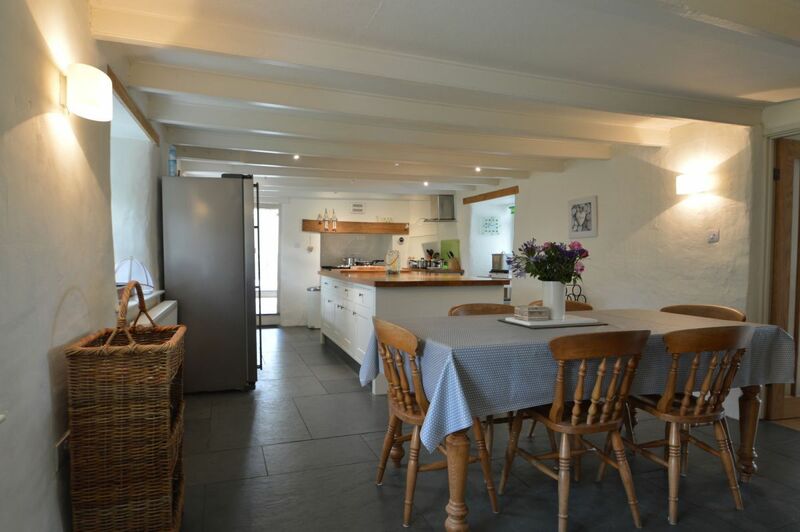 Beautiful house with everything you could need provided. 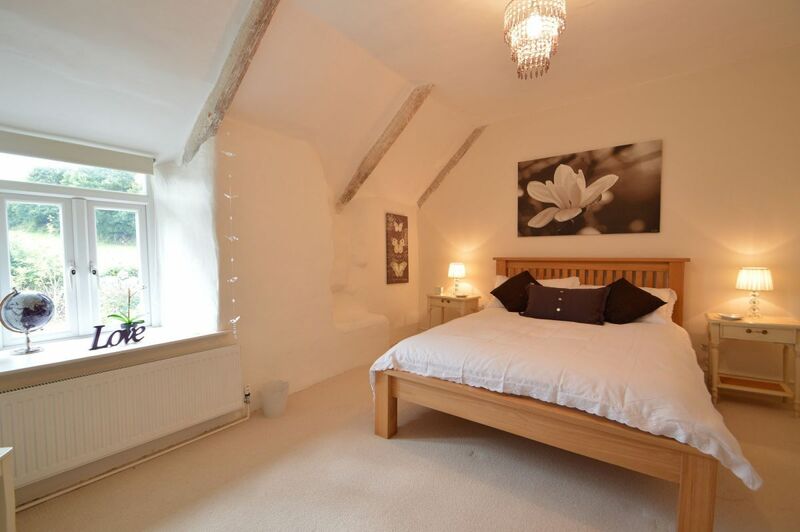 Very lovely accommodation. 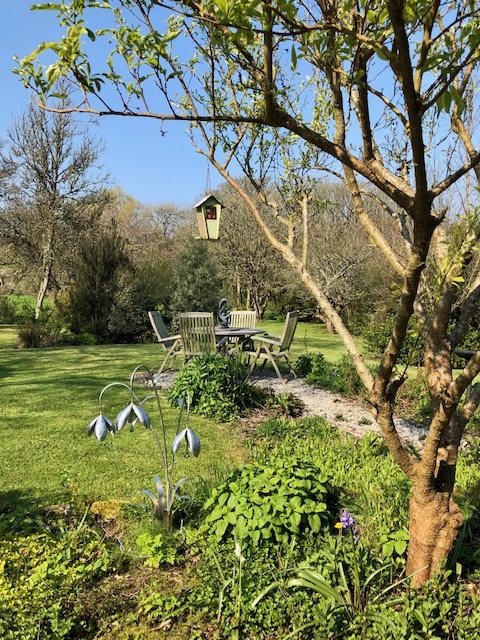 Beautiful garden and setting. 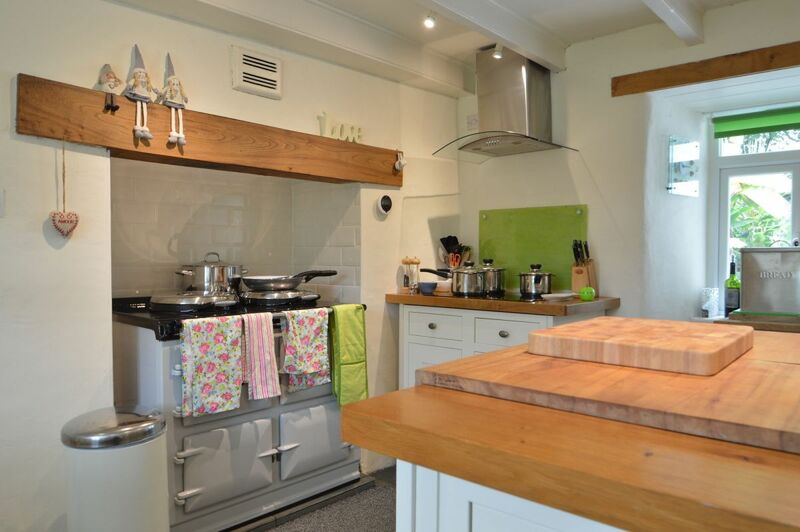 The kitchen was well-equipped. 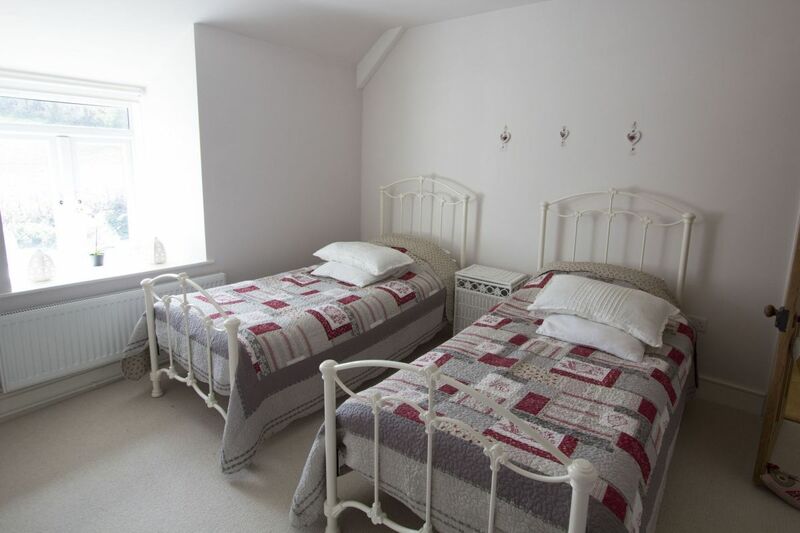 Very good beds and showers. 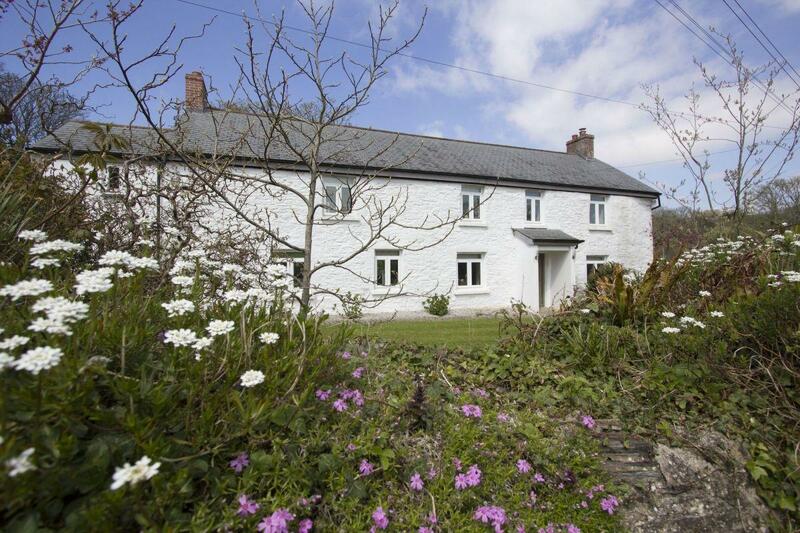 This is a wonderful place for a family holiday. 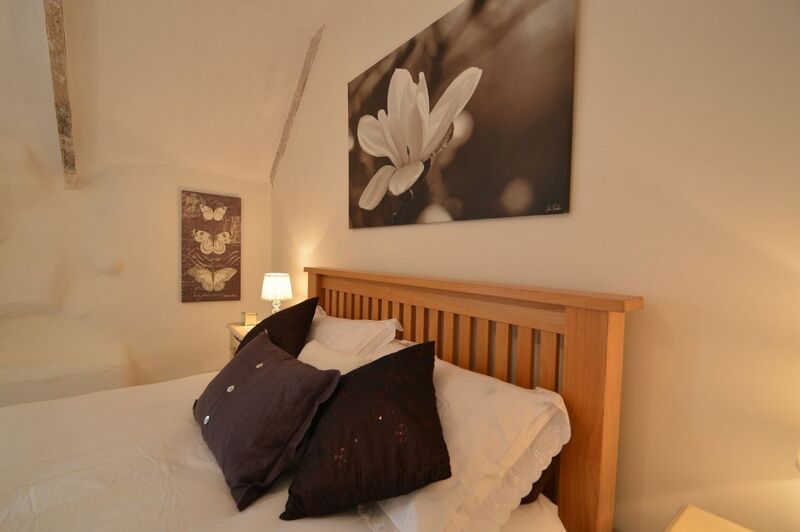 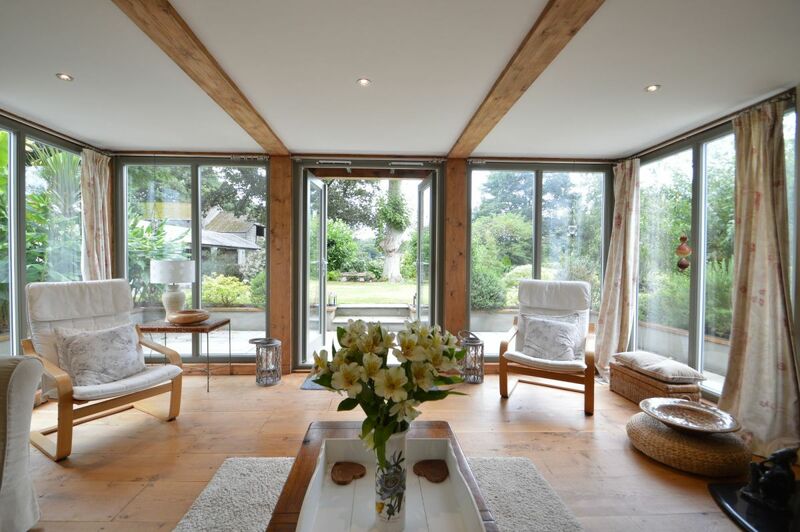 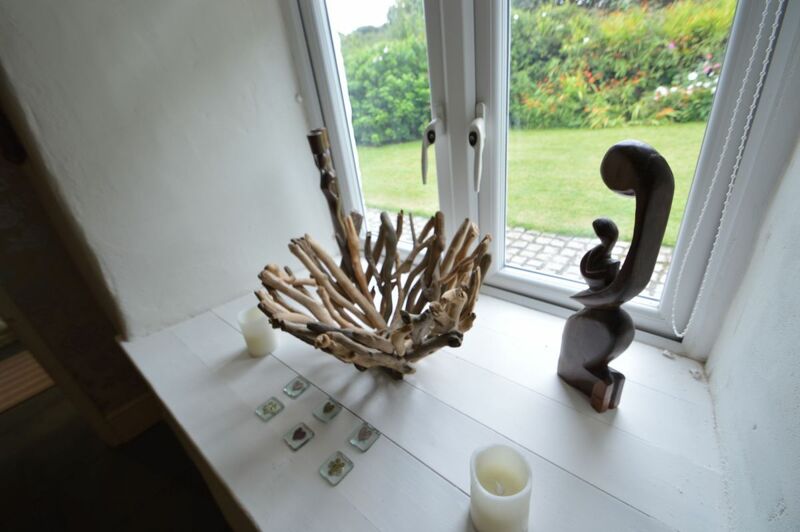 The house is beautiful and very comfortable, with spacious bedrooms as well as kitchen and living room. 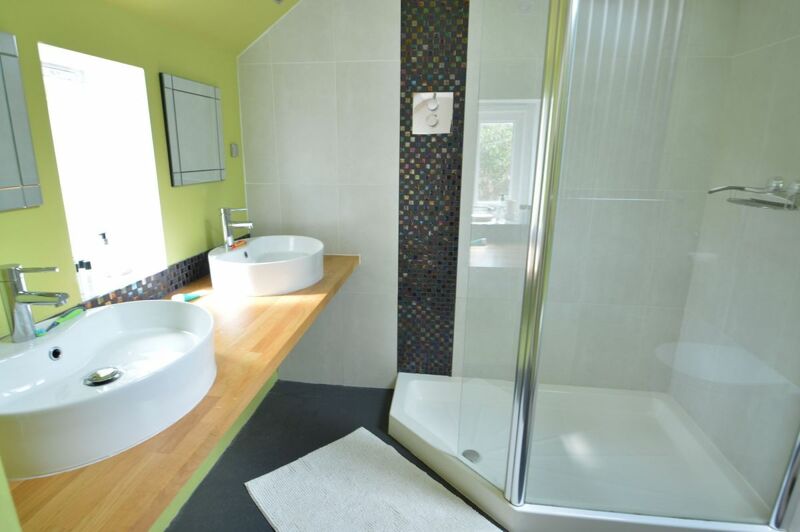 The house is well equipped with kitchen utensiles, washing mashine etc. 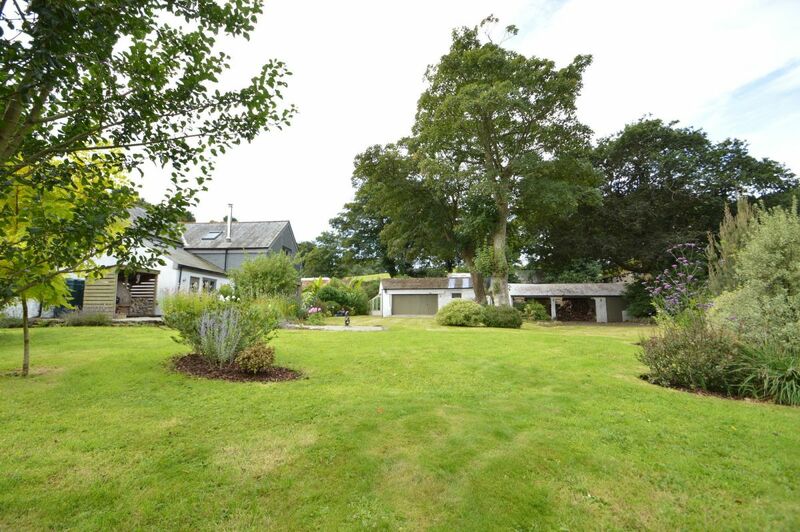 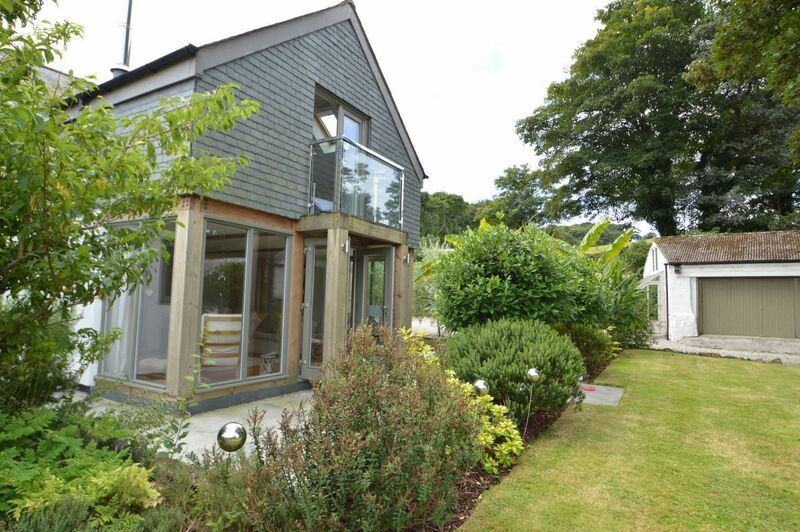 We also enjoyed the wonderful garden with space for football, badminton and playing, as well as sitting areas. 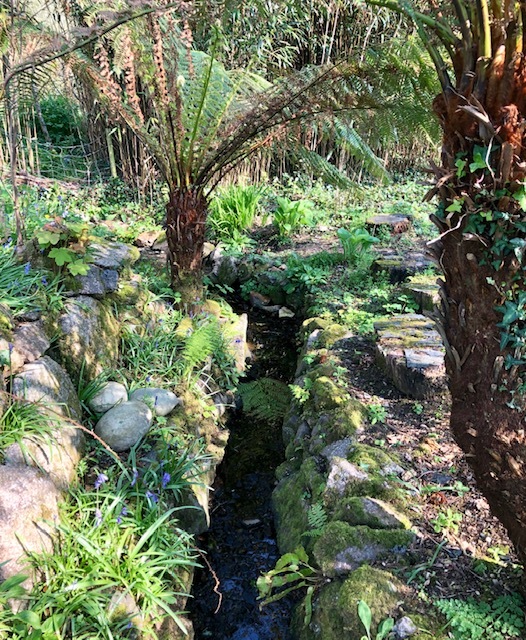 The area around the house is very beautiful. 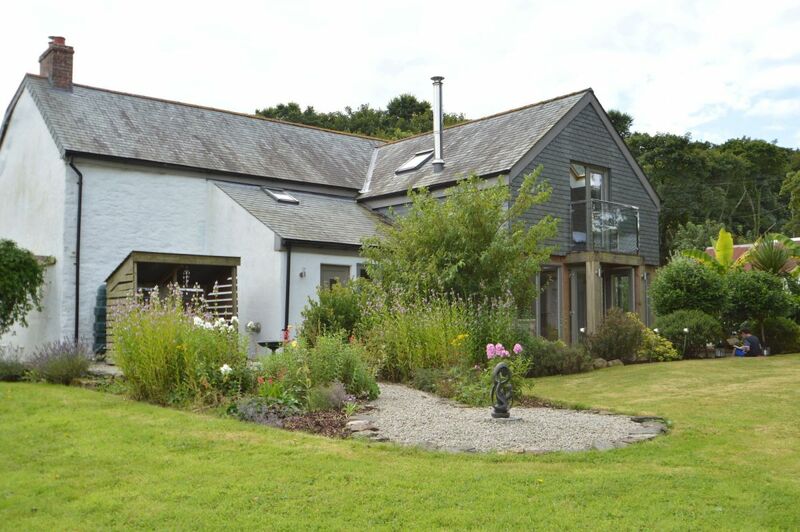 It is a great place to stay if you want to discover Cornwall.